Which Commercial Elevator is Better: Traction or Hydraulic? Deciding which elevator is best for your building is not as easy as pushing the “up” button. When considering between traction or hydraulic elevator, a few factors such as space, cost and how it will be used may simplify the decision-making process. Commercial hydraulic and traction elevators may both lift passengers and cargo, but they do it in very different ways. A hydraulic elevator uses an electronic pump that pushes oil into a cylinder where the pressure is increased, pushing a piston and causing the elevator to rise. A traction elevator, on the other hand, uses a system of cables, pulleys, and counterweights to lift the cab. One deciding factor in choosing an elevator may simply be the amount of space you have. Many hydraulic elevators can be installed with the machine room at the top of the shaft. This is helpful not only as a space-saving technique but also in keeping the temperature of the oil high enough that the machine runs smoothly. Traction elevators, even the newer machine room-less style, require much more space. The cost differences between hydraulic and traction elevators are not black and white. Though a traction elevator is more expensive to install, once in place, it is more energy efficient than hydraulic elevators because it uses counterweights rather than an electric pump to lift the cab. However, a hydraulic elevator costs less initially and is usually less expensive to maintain. 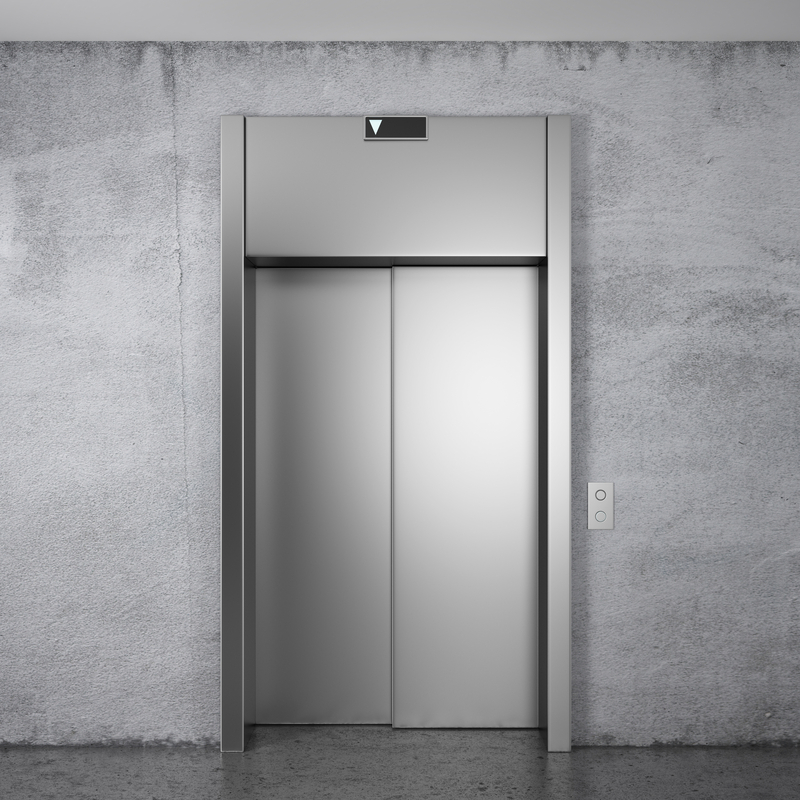 Though hydraulic elevators do not provide as smooth a ride, they can carry much heavier loads than a traction elevator. They are also slower than their traction counterparts, which is why they are commonly used in buildings with five stories or less, while traction elevators are often used in mid- to high-rise buildings where speed is more essential. Contact Keystone Elevator by calling 781-277-4655 today for help in deciding which elevator will meet your buildings needs. 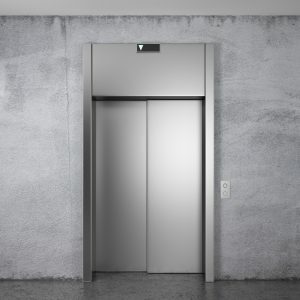 Does Your Commercial Elevator Need a Repair or Replacement? Why Is It So Important to Maintain Elevators?